Why not let us provide the whole package? 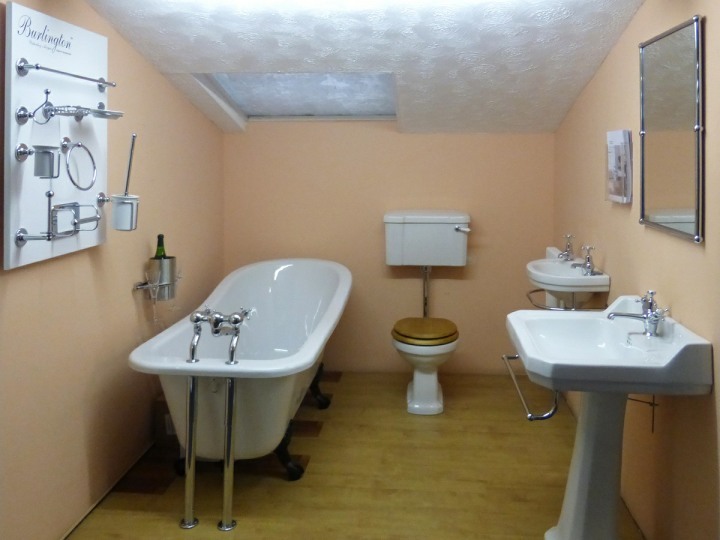 Bathroom suites from Home Design come with all fitting, plumbing and other alterations taken care of. 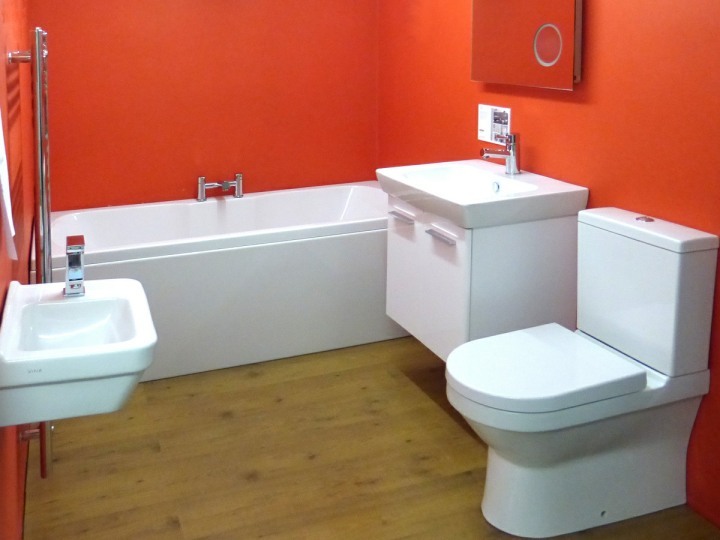 We stock a vast range of suites from top brands to suit all your needs. 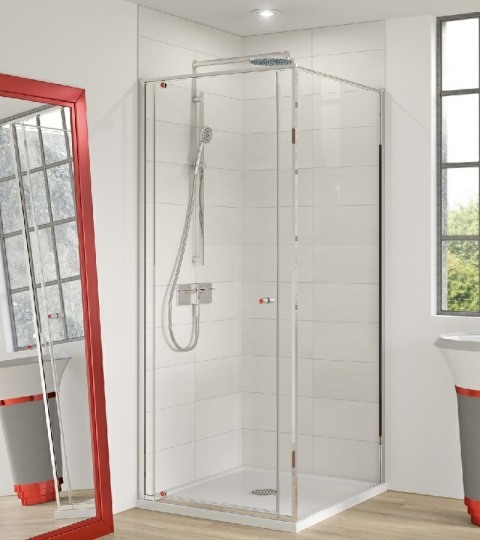 Fancy a stylish new shower? 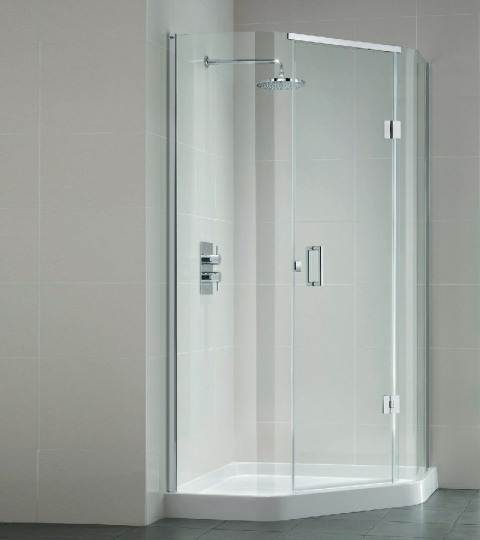 We stock a wide range of shower enclosures from Lakes, Matki and Roman to give your bathroom, shower room or en-suite a fresh new look. 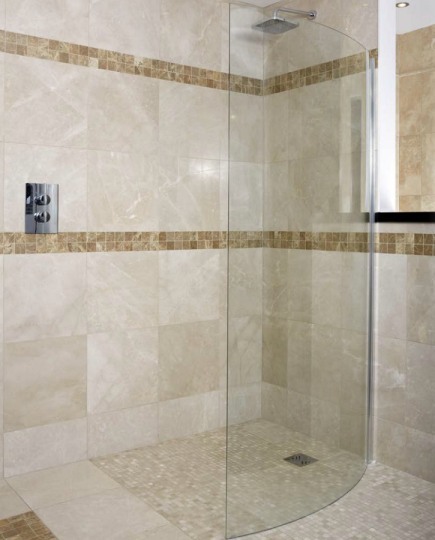 Plus, include our top-rated Aqualisa shower valve for the best showering experience! Need more inspiration? 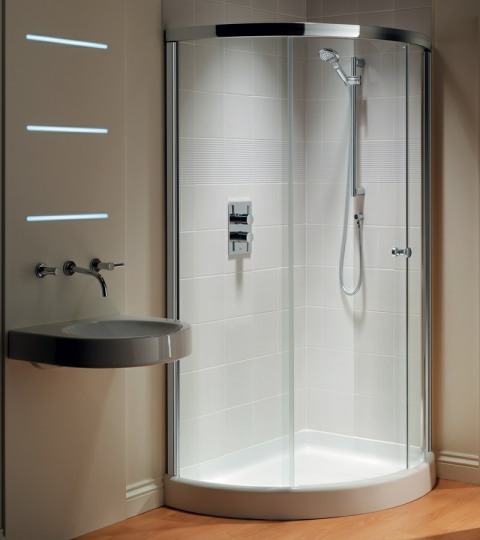 There are many more shower enclosures on view in our Hull showroom. 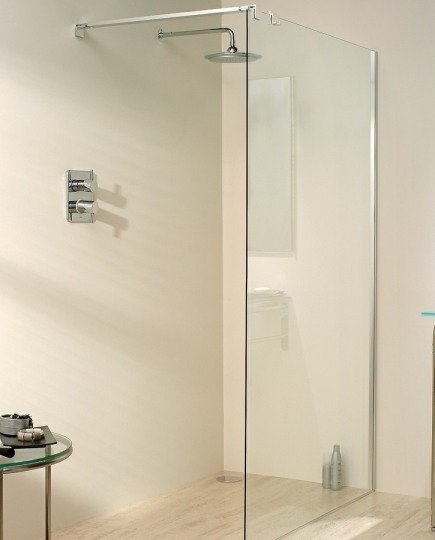 Take a modern approach to showering with our Wet Rooms. With fantastic technology from Impey, a Wet Room can be installed anywhere and your walls and floors are completely protected. 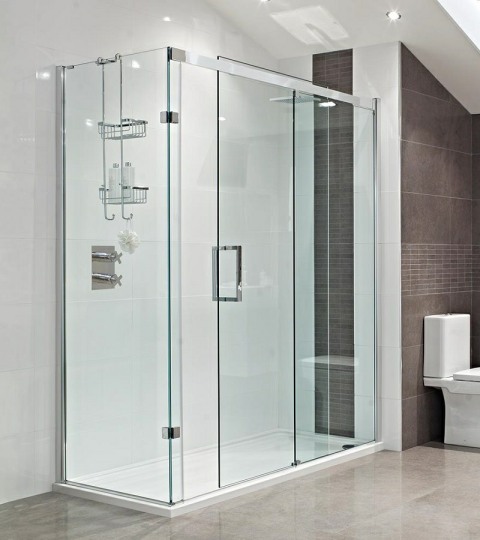 Add wet room panels and wall hung pottery, plus our excellent design and fitting service, and your perfect showering space is complete! 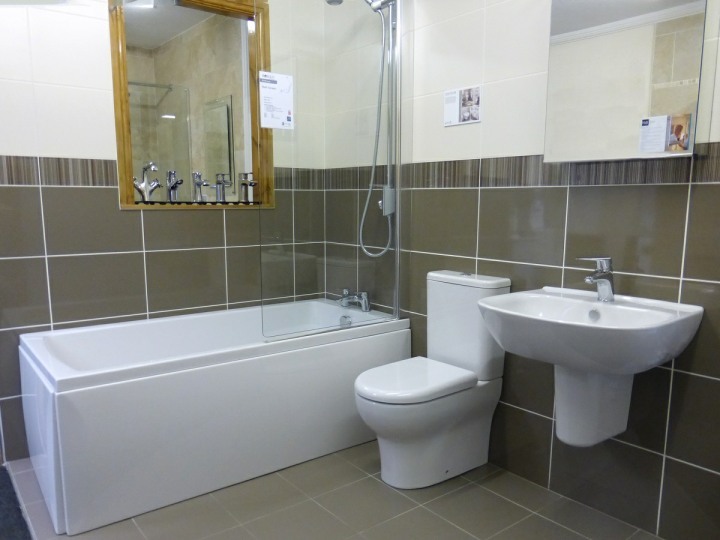 Add the finishing touches to make your bathroom truly yours! 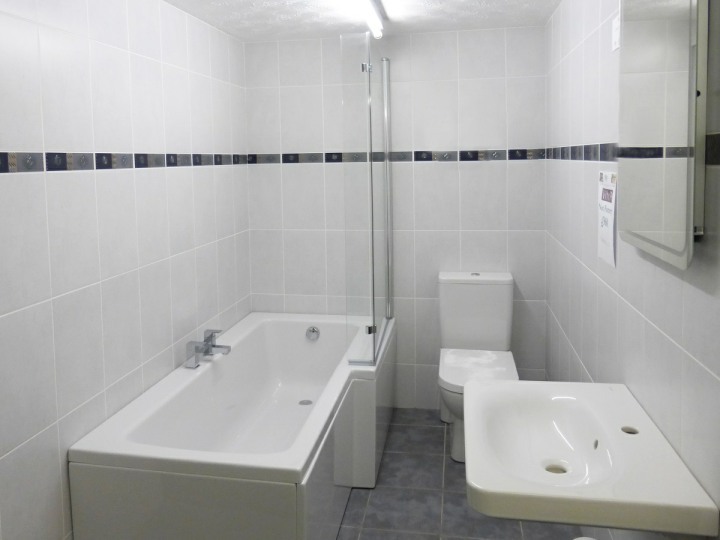 At Home Design, every aspect is catered for so you can have a full, complete bathroom with no hassle or hidden costs. 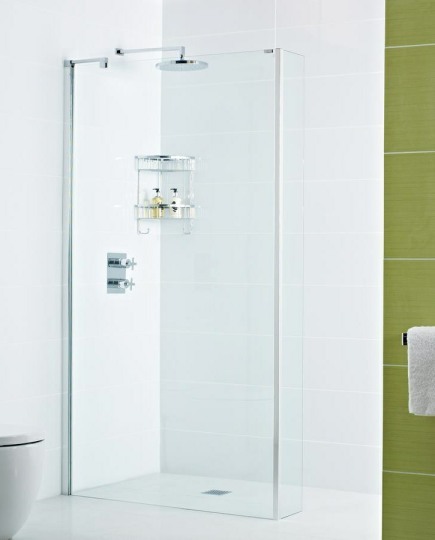 Complete your bathroom with some stylish showerboards, tiles and flooring. 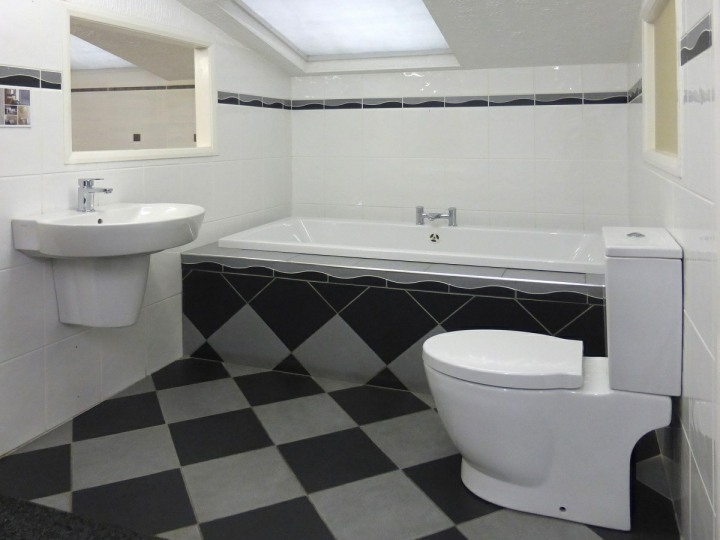 Visit our showroom to browse our vast range! Plus: Ask about our underfloor heating solutions. Get the most out of your bathroom with sleek accessories and taps. We stock matching cabinets and units from VitrA and HiB, plus a huge range of taps, towel rails and mirrors from Marflow, Bisque, Inda and Hudson-Reed. Make your bathroom shine with some unique lighting! At Home Design we supply lighting from top brand HiB to ensure your bathroom sparkles.